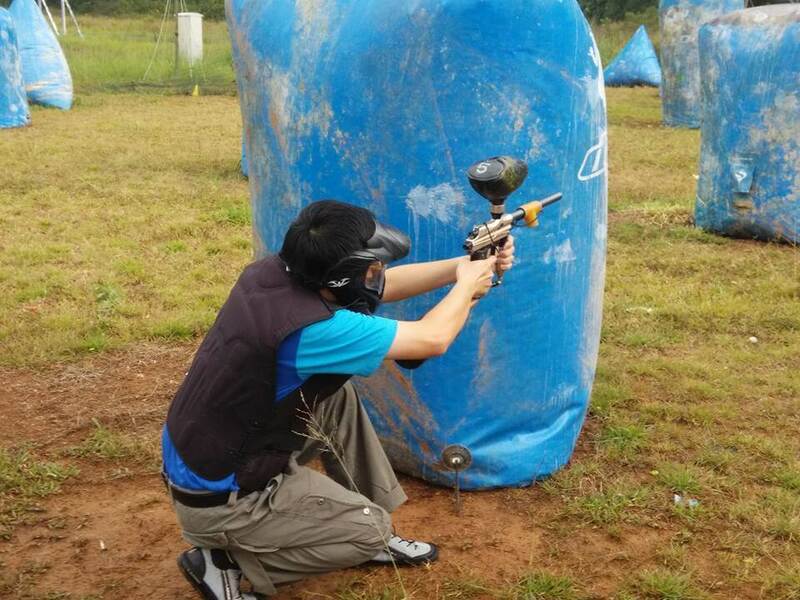 Paintball is a game developed in the 1980s in which players eliminate opponents from play by hitting them with dye-filled, breakable, oil and gelatin paintballs, or pellets, usually shot from a carbon dioxide or compressed air (Nitrogen) powered “paintball marker”. 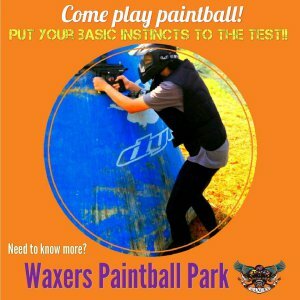 Located just metres away from DCOVE Pasir Panjang, Waxers Paintball Park is the only paintball battlefield left in Kuching. Well, it can be listed of one from many things to do in Kuching right? 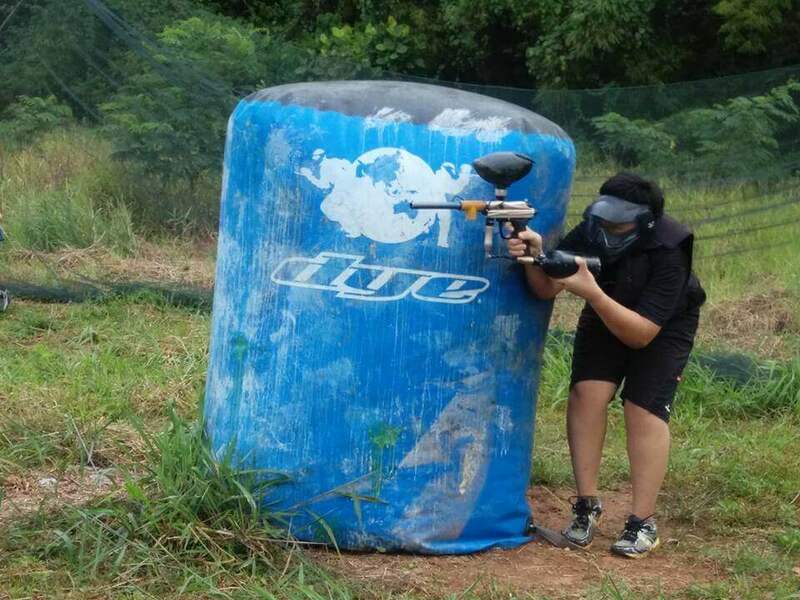 Its the best to play paintball with a group of 10 pax and above. You can bring your group to fight against another group, and vice versa. 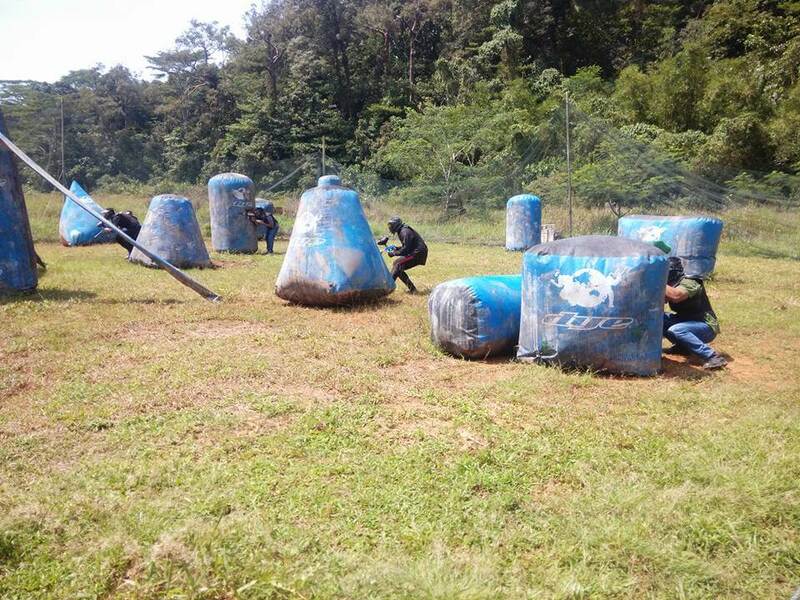 There’s no problem if you are a rookie, those good chaps in Waxers Paintball Park can guide you how to play! 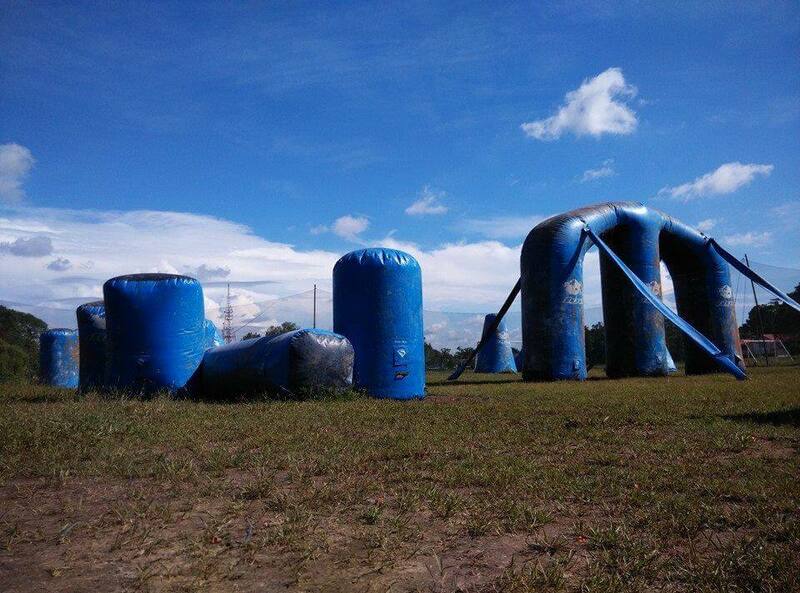 You can also follow them on Facebook : Waxers Paintball Park for any updates, pricing and also slots to play. Of course, to avoid any inconvinience you have to book your slots earlier so you wont come and suddenly the battlefield is occupied. No worries, they are just one phonecall away. Besides paintball-ing, there’s few more extreme activities that you can do in Kuching. Have a nice long weekend, Kuching!